Hang around on set during a TV production and you’ll likely scratch your head once or twice wondering what a “Best Boy” is. In TV, there are lots of unusual names for the people and things behind the scenes of each commercial being brought to life. Having been on set hundreds of times, I often hear the same questions again and again from clients who are also attending the shoot. Gaffer: The chief lighting technician for a production who is in charge of the electrical department. 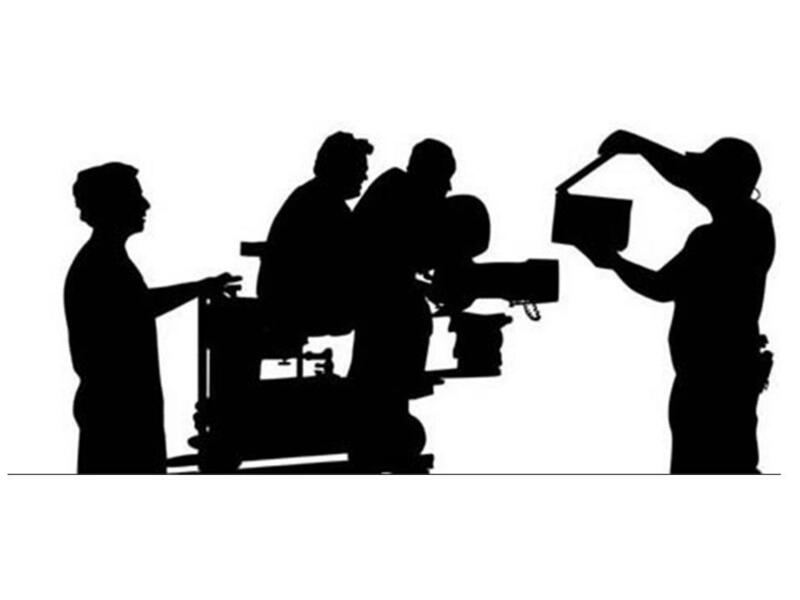 Key Grip: The chief grip who works directly with the gaffer in creating shadow effects for set lighting and who supervises camera cranes, dollies and other platforms or supporting structures according to the requirements of the director of photography. Best Boy: The assistant chief lighting technician or the assistant to the key grip. Slate: The identifier placed in front of the camera at beginning of a take. Dolly Shot: Any shot made from a moving dolly. These may also be called tracking or traveling shots. Pan: A horizontal movement of a camera on a fixed axis. Gate: The aperture assembly at which the film is exposed in a camera, printer, or projector. This should always be checked before moving on to a new shot to make sure no hairs or dust particles got inside the camera. These things can ruin a shot. Rough cut: A preliminary trial stage in the process of editing a film. Shots are laid out in approximate relationship to an end product without detailed attention to the individual cutting points. Food Stylist: An artist who works on set to perfect the look of food being shot. This is a specialist, who concentrates on food preparation and presentation. MOS: A term in TV commercials when you’re shooting subjects but not recording sound. VO: Voice Over. The narrative voice you hear in TV spots. Super: Refers to type on screen that supports a sales offer. This entry was posted on Tuesday, September 15th, 2009 at 5:45 pm and is filed under Production, TV advertising. You can follow any responses to this entry through the RSS 2.0 feed. You can leave a response, or trackback from your own site.